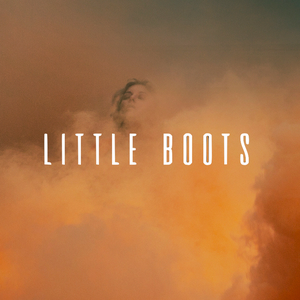 Home / Artist / Little Boots / Music / . @LITTLEBOOTS CONFIRMS FEMALE FOCUSED COLLABORATIVE “BURN” EP, COMING SOON!
. @LITTLEBOOTS CONFIRMS FEMALE FOCUSED COLLABORATIVE “BURN” EP, COMING SOON! LITTLE BOOTS CONFIRMS FEMALE FOCUSED COLLABORATIVE “BURN” EP, COMING SOON! 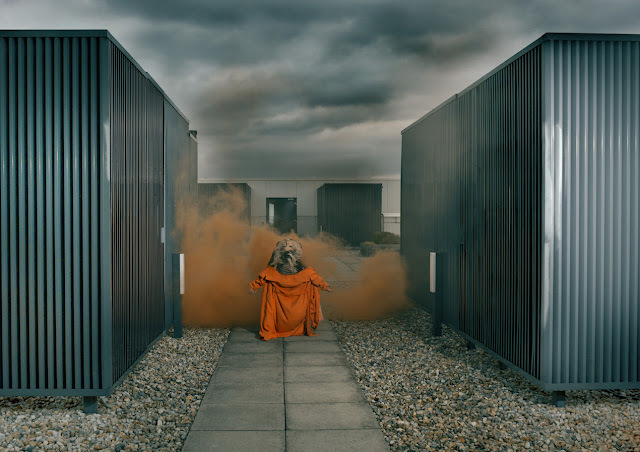 British artist, musician and DJ Little Boots is starting the New Year right with an announcement of her forthcoming “Burn” EP, plus the release of a stellar new mix-tape featuring two brand new original tracks from the artist herself (“Shadows” and “Picture”). The BURN mix-tape (premiered via The FADER) features an all female cast including The Black Madonna, Jessie Ware, Lauren Flax, yaeji, Francesca Lombardo and many more. Listen to the BURN MIXTAPE, plus teasers for two BRAND NEW Little Boots tracks. Burn was co-produced by Victoria in collaboration with Joyce Muniz (“Shadows”), Lauren Flax(“Picture”), Planningtorock and Cora Novoa and was mixed by Marta Salogni, fresh from her work on the latest Bjork album. Little Boots will be announcing the release date of her forthcoming “BURN” EP very soon.